Hey! Hey! Its Back to School Time. Please tell me its not just me?…. Every year around this time I want to buy myself new pencils, markers, crayons…and maybe a Trapper Keeper… Calling all the children of the 90’s….Anyone else have one of those? Mine was Lisa Frank and it was AWESOME…nothing was cooler in 1991 than Lisa Frank…NOTHING!!!!!!! Fortunately I now have kids and so its looks a little less weird for me to be frolicking through the crayon aisle at Target…We definitely bought some new markers, crayons and paint for our home art supplies this weekend. 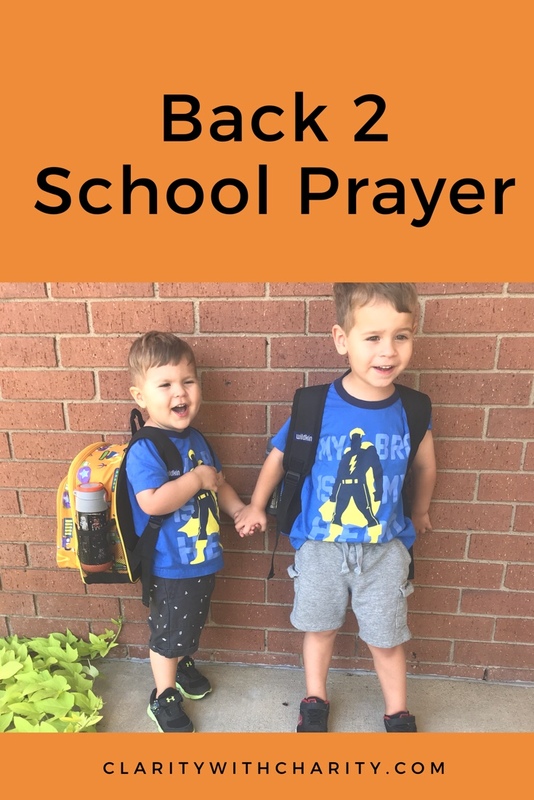 My kiddos started pre-school for the first time this summer…and although they supply all the school supplies there….bummer…I did get to shop for their back packs and lunch boxes and they aren’t old enough yet to argue with my choice too much. 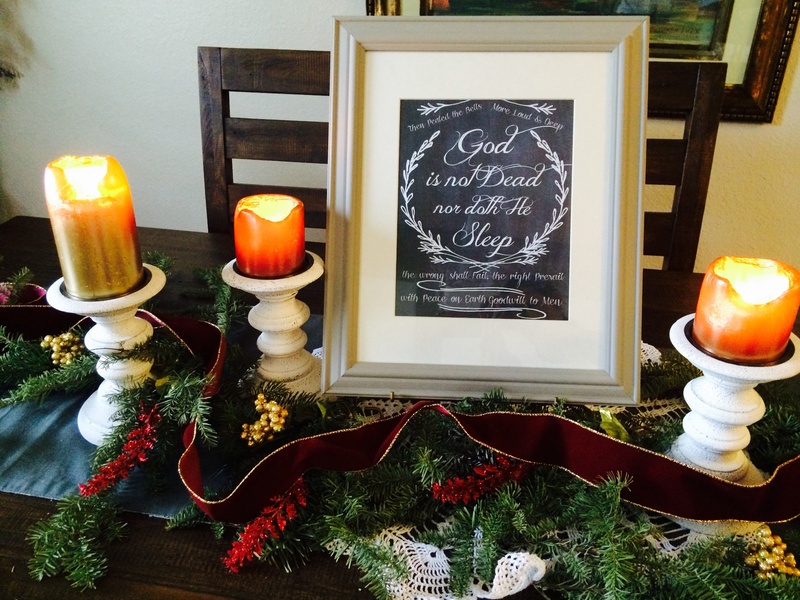 Congratulations to Sheryl J. who is the winner of the purse from Jesus’ Economy! 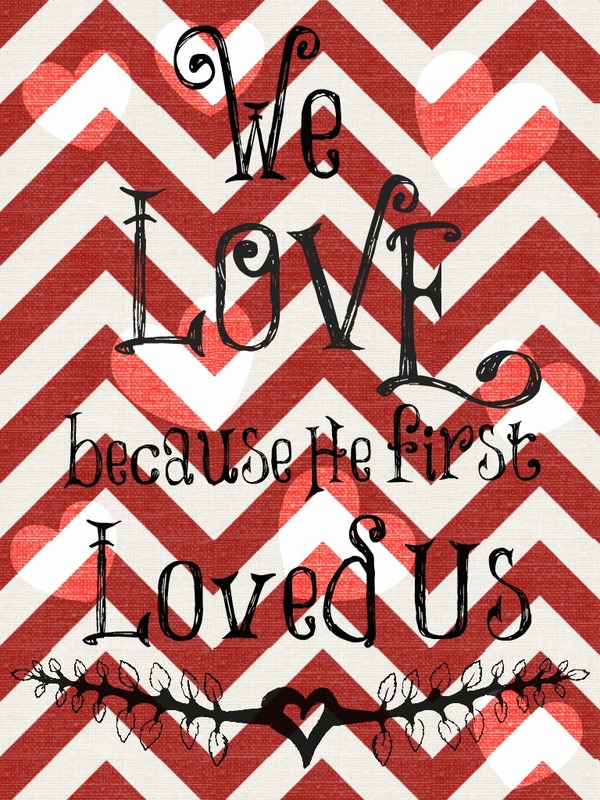 I have made a happy free Valentine printable for y’all, to help us remember whose love is always faithful! 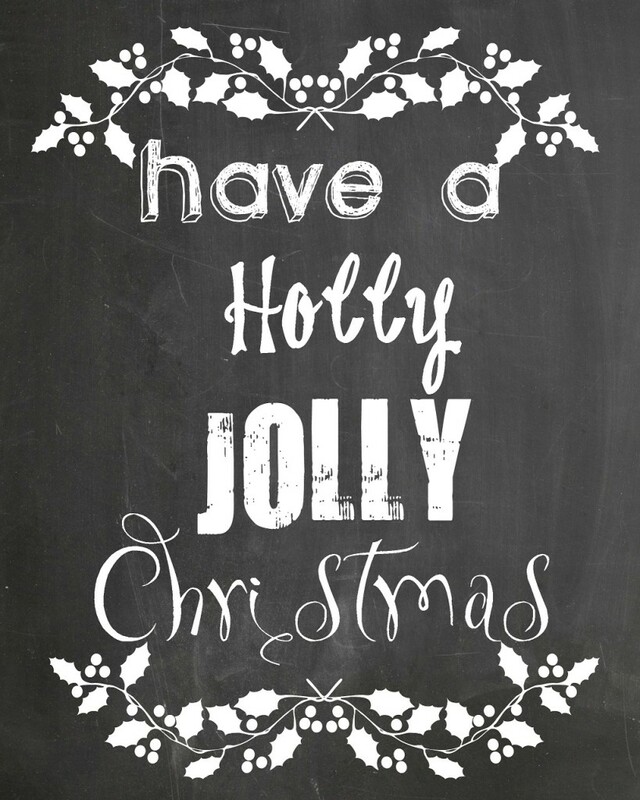 Thank you to Tiny Sea for their adorable Chevron pattern and We Lived Happily Ever After for their delightful graphic. 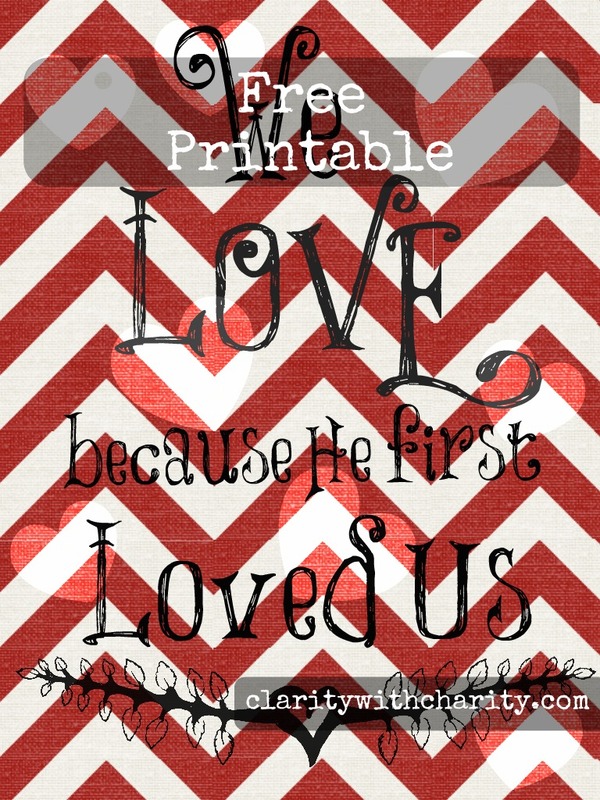 Can’t get enough free printables? 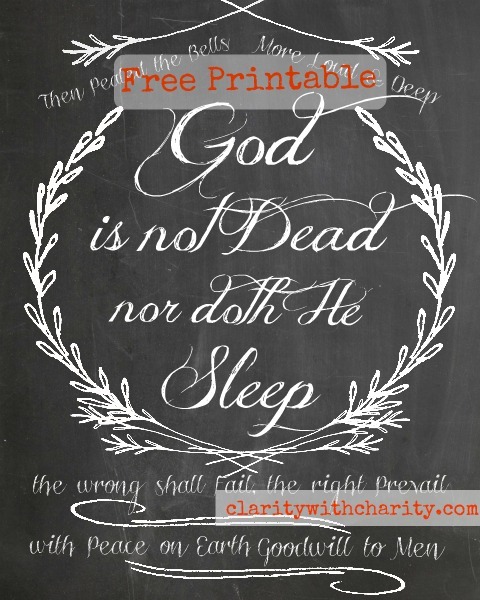 – follow me on Pinterest where I am always pinning new free printables I find. 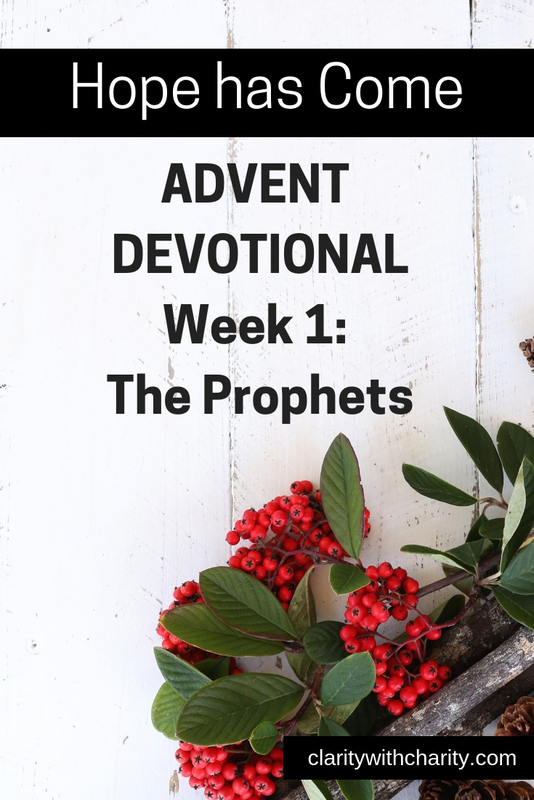 To download the printable, click here or on the printable picture below! 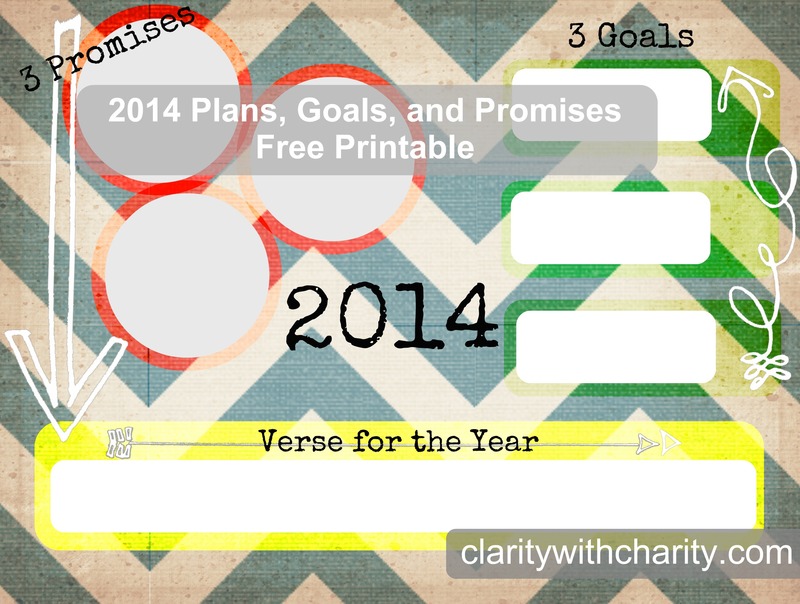 New Years Goals, Plans and Promises Free Printable Worksheet for 2014! 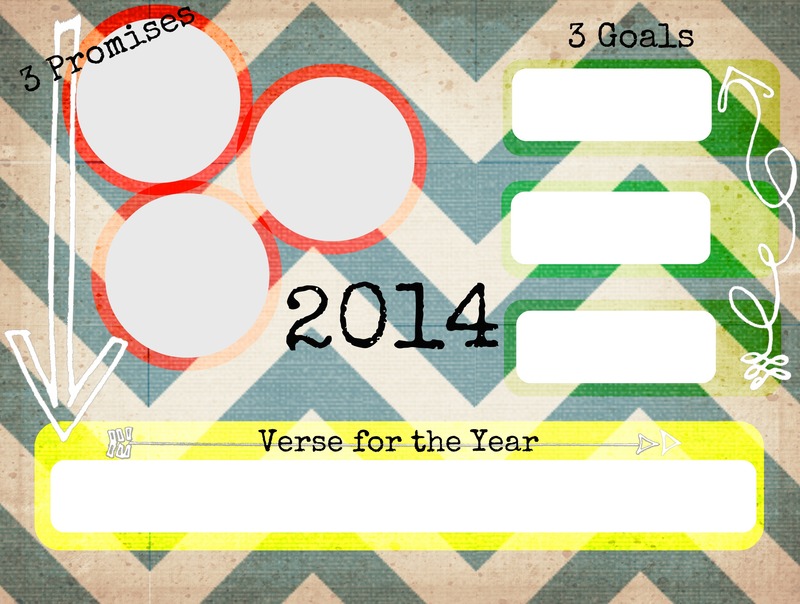 I have made a free printable that I hope will help you remember the sweet promises God has for you in the next year along with any goals you have! 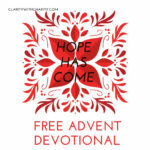 I hope you will print this and take a few minutes to fill it in and then hang it somewhere you will see it as a reminder for the incredible things God has for 2014! 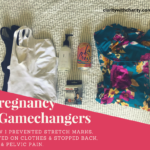 As I mentioned last week, I have a unique twist on New Year’s Resolutions that I do every year. 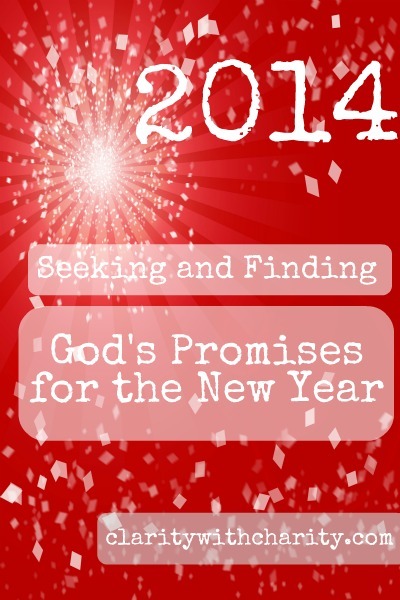 Click Here or on the graphic below for more about Finding God’s Promises for your life in the new year! 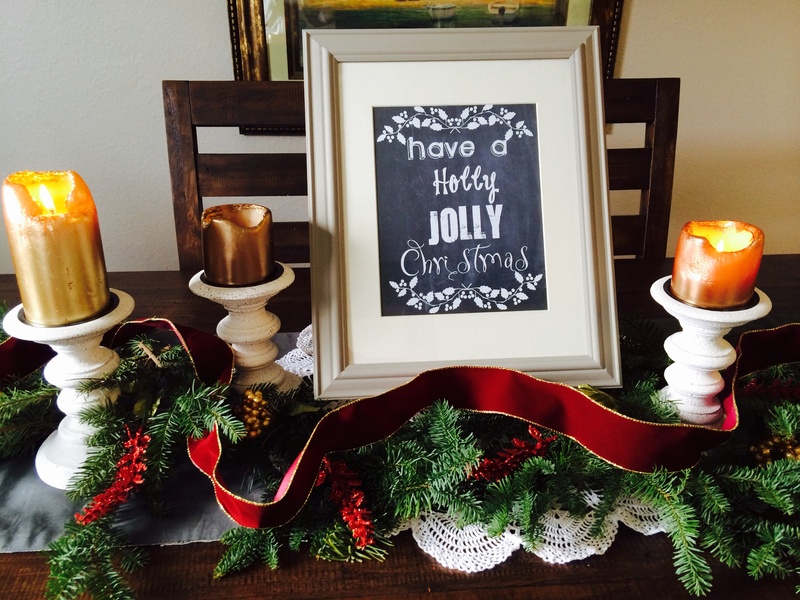 Thank you to Tiny Sea for their adorable Chevron pattern and We Lived Happily Ever After for their delightful arrows. What are your plans for New Years? I will be celebrating at a friend’s house. They live in an area where it is legal to shoot off fireworks…wooohooo! Should be a BLAST (no pun intended!) Happy New Years, Friends! Its Another Free Christmas Chalkboard Printable! 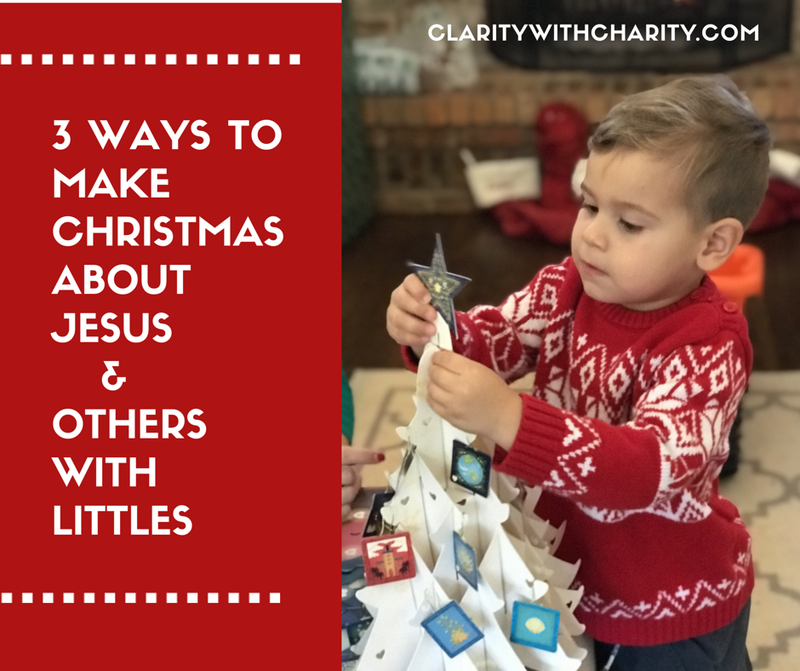 Today I am sharing another early Christmas gift to you! 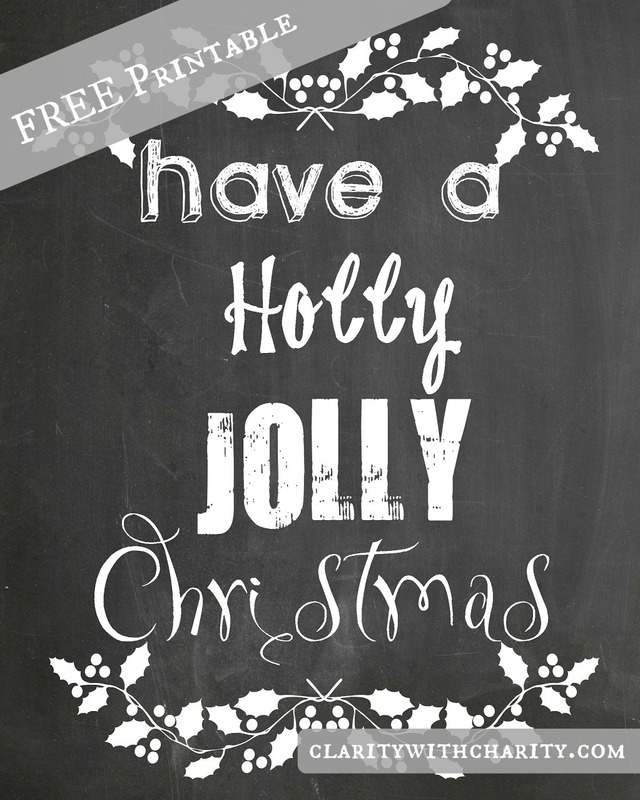 Its a free Christmas Chalkboard Printable. These lyrics from “I Heard the Bells on Christmas Day” have been rolling around in my mind and heart lately. 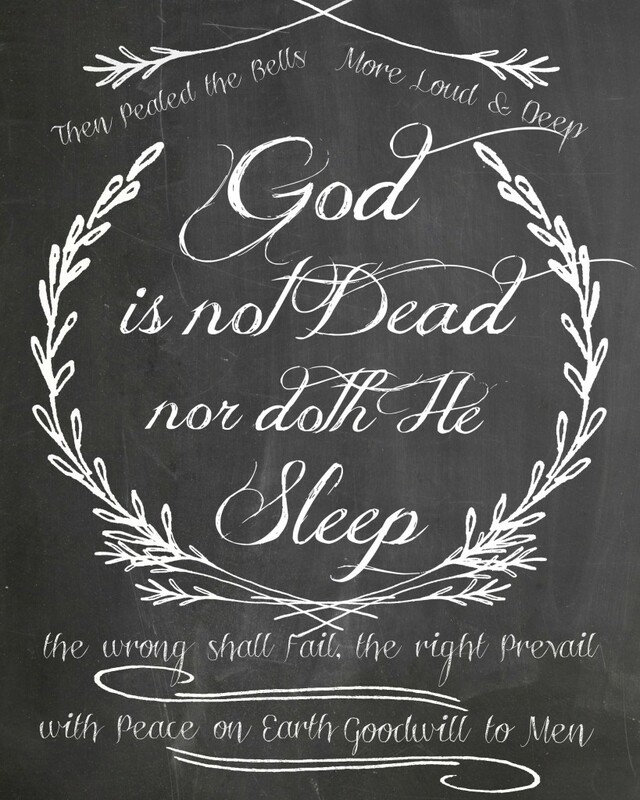 I am so thankful that regardless of our circumstances we can have confidence in a faithful and unchanging Good Heavenly Father! 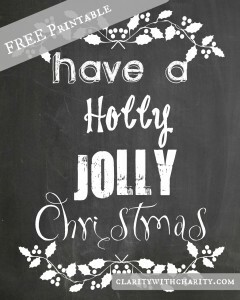 Special Thanks to the Blog: We Lived Happily Ever After for their Gorgeous Free Graphics and Embellishments! 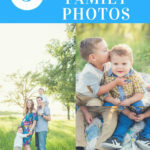 You can click here or on the picture.